Beautiful majestic oaks dot this land and this neighborhood. Very comfortable, all one level,3 bed 2 bath 1847 sq ft, open concept home ready for your family. 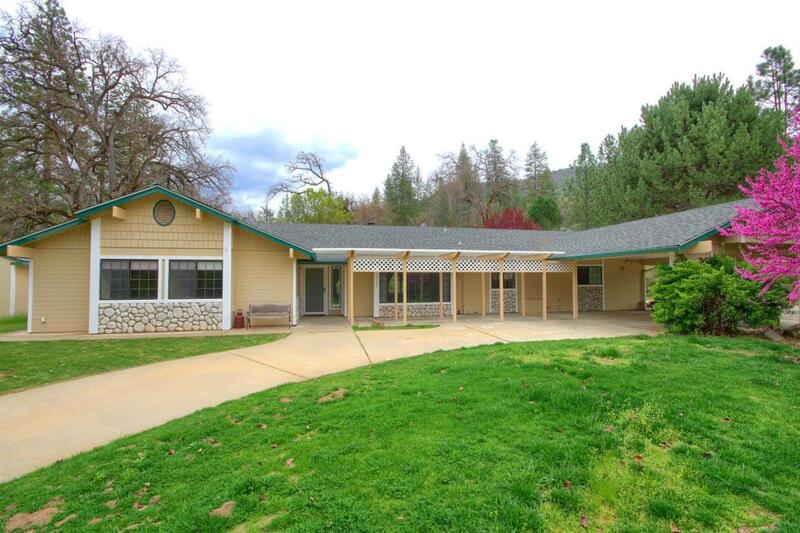 Only 20 miles from the gate of Yosemite, and 12 miles from Bass Lake this home would make a great second home, or vacation rental. 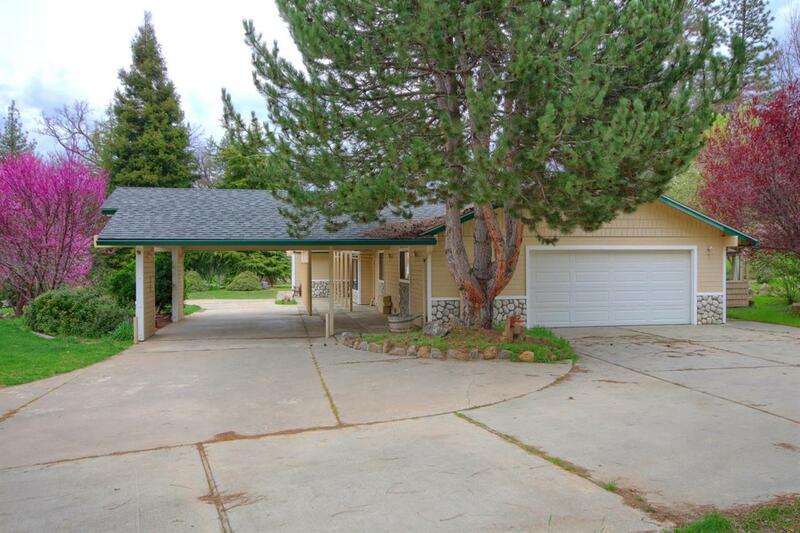 Yet with it's huge 2 car garage with an extra finished storage room, and bonus room that could be formal dining or whatever, it is ideal for your family as a primary residence as well. 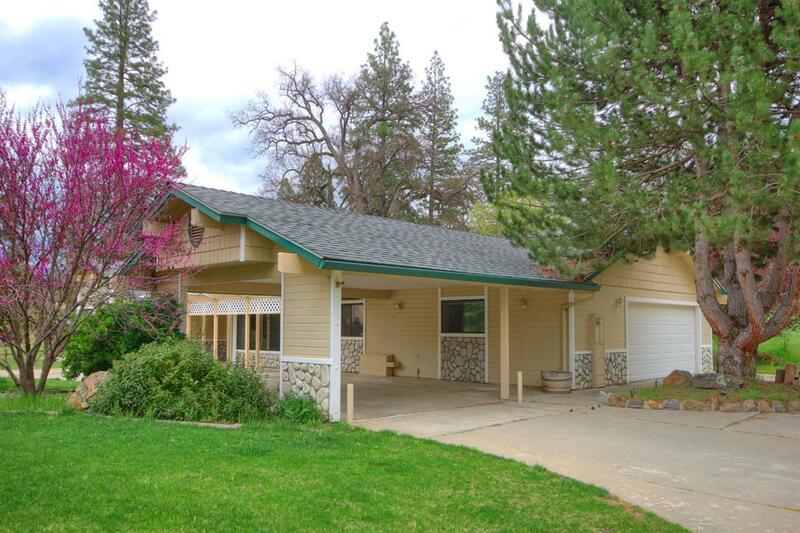 Conveniently located within 5 miles of shopping and restaurants of Oakhurst.